This week we will gather to discuss a radio lecture by Chris Williams on the topic of Eco-Socialism and a short video about the Makoko Floating School. The Makoko Floating school is a three story building designed to provide space for education and community gatherings in the autonomous water-bound slum of Makoko in the lagoon of Lagos. Designed by Nigerian architect Kunlé Adeyemi in collaboration with the Makoko Waterfront Community the project is part of the firm’s ongoing research into building for flood prone regions. CHRIS WILLIAMS is a long-time environmental activist and author of Ecology and Socialism: Solutions to Capitalist Ecological Crisis. He is chair of the science dept at Packer Collegiate Institute and adjunct professor at Pace University in the Department of Chemistry and Physical Science. His writings have appeared in Green Left Weekly, Alternet, CommonDreams, Climate And Capitalism, Climate Story Tellers, The Indypendent, Dissident Voice, International Socialist Review, Truth Out, and Socialist Worker. He reported from Fukushima in December and January of 2012 and was a Lannan writer-in-residence in Marfa, Texas over the summer, where he began work on his second book on the Commons. He was awarded the Lannan 2013-4 Cultural Freedom Fellowship to continue this work. NLÉ is led by KUNLÉ ADEYEMI an architect, designer and ‘urbanist’ with a track record of conceiving and completing high profile, high quality projects internationally. 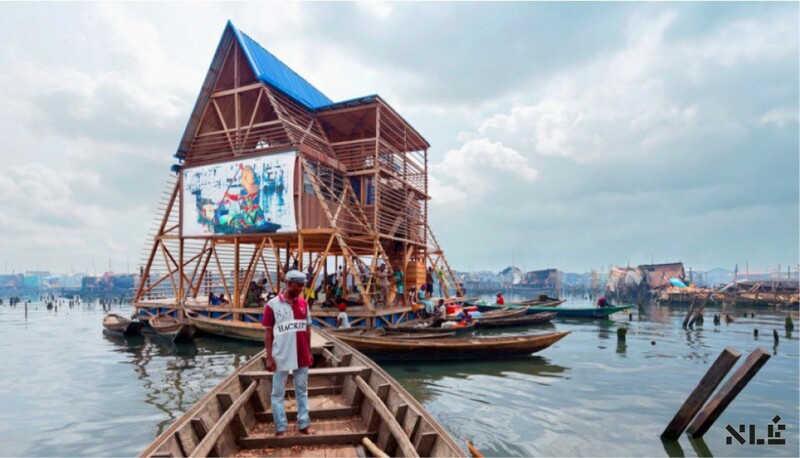 His recent work includes ‘Makoko Floating School’, an innovative, prototype, floating structure located on the lagoon heart of Nigeria’s largest city, Lagos. 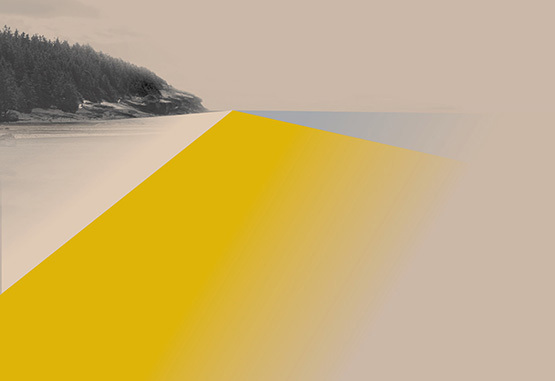 This acclaimed project is part of an extensive research project – ‘African Water Cities’. NLÉ is currently developing a number of urban, research and architectural projects in Africa; one of which is Chicoco Radio Media Center; the amphibious building in Delta city of Port Harcourt in Nigeria. Born and raised in Nigeria, Adeyemi studied architecture at the University of Lagos where he began his early practice, before joining the world renowned Office for Metropolitan Architecture (OMA) in 2002. At OMA, working closely with founder Rem Koolhaas for nearly a decade, he led the design, development and execution of numerous projects in Europe, Asia, Africa and the Middle East.